An EU document compares machine learning with the invention of electricity. 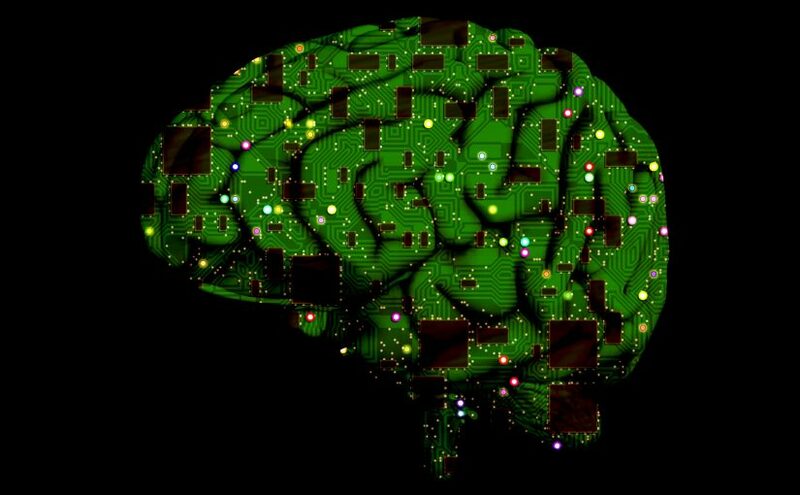 A total of 20 billion euros is to be invested in research into „AI made in Europe“. A „Coordinated Plan on Artificial Intelligence“ of the European Union envisages the increased use of algorithms in the areas of „migration, infrastructure monitoring“. This is the message in the annex to the communication from the EU Commission, which the Secretary General addressed to the Council shortly before Christmas. 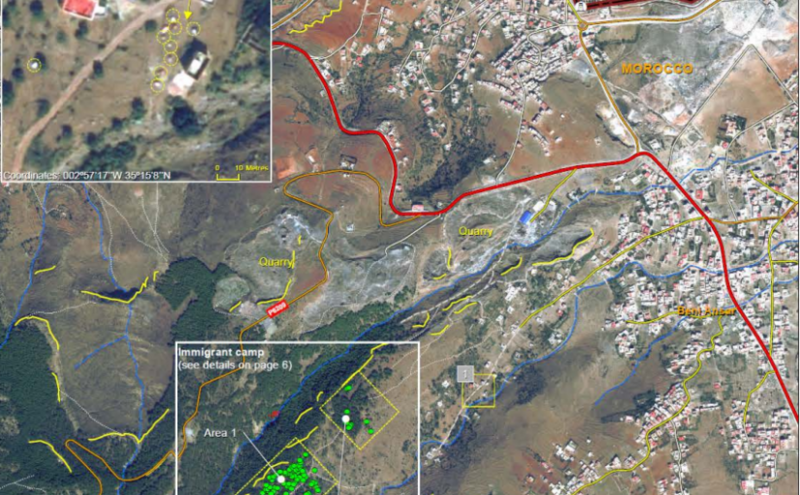 AI-based machine learning is to be used primarily in the areas of geoinformation and earth observation. The EU Border Agency has massively strengthened its surveillance capabilities. To make better use of this information, it will now be passed to the Libyan Coast Guard. This is legally impossible, now Frontex is pressing for the relevant regulations to be renewed. The navy in Libya, however, is using a Gmail address. 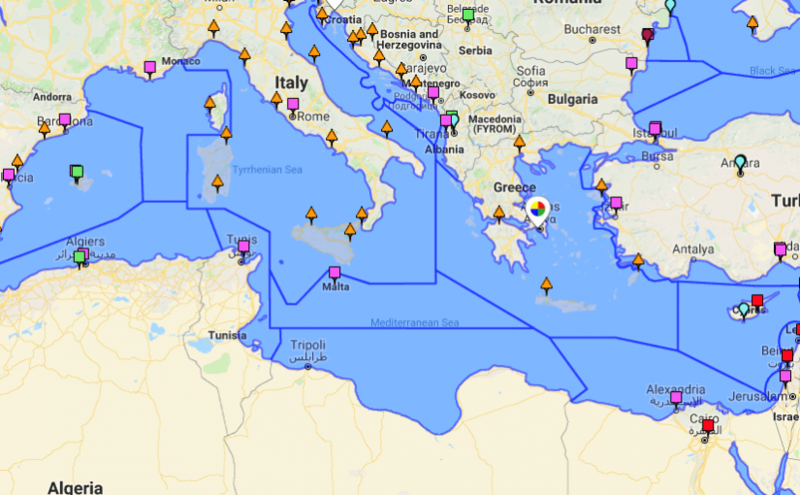 Libya is to be connected to the European surveillance network „Seahorse Mediterranean“ before the end of December this year. This was written by the State Secretary at the German Federal Foreign Office in response to a parliamentary question. Libyan authorities could learn about relevant incidents in the Mediterranean via the new cooperation. The military coastguard, for example, would receive the coordinates of boats with refugees to bring them back to Libya. 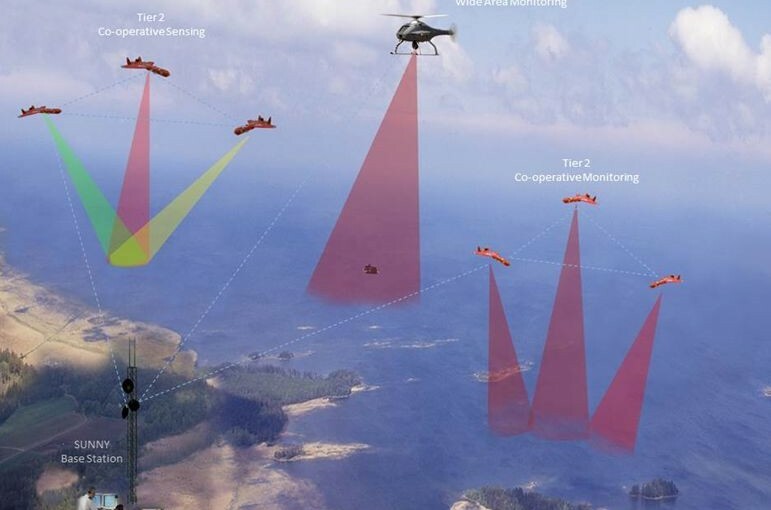 The EU is taking its maritime surveillance to a new level. The three agencies responsible for coastal and maritime surveillance are to be merged. 81 million euros has been earmarked for unmanned aerial vehicles alone, with hundreds of millions also being spent on the necessary satellite capabilities. The money is flowing into the coffers of arms companies.